WJMX-DB Smooth Jazz Boston Global Internet Radio broadcasts the very best of Contemporary Smooth Jazz from over 500 of the worlds most talented Artists, both independent and mainstream, to our valued listeners, globally. We also provide airplay and profile listing for Independent Smooth Jazz Artists, free of charge. WJMX Smooth Jazz Radio officially launched on October 7, 2011, and was later renamed and re-launched as WJMX.DB Smooth Jazz Boston. 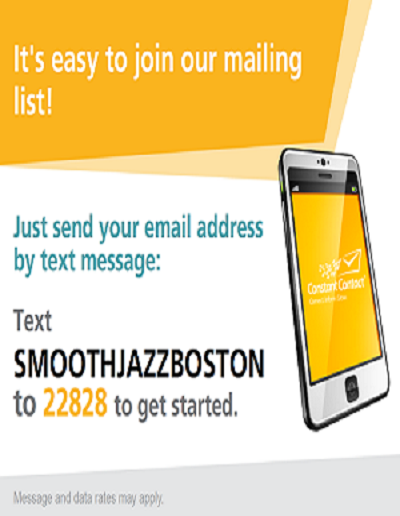 Smooth Jazz Boston empowers its Artists with the ability to sell and promote their music on their own terms. Listeners and Fans can also sign-up for access to listen, and download the Artist's single tracks and albums that are available for either BUY or FREE download through Smooth Jazz Boston’s secure PayPal interface and Artists receive direct payment. We provide airplay/broadcasting (24/7) for our Artists members at no cost or fee to facilitate/promote the success of their brand and music. Helping to promote talented and exceptional contemporary Smooth Jazz Independent and signed Artists is our passion. 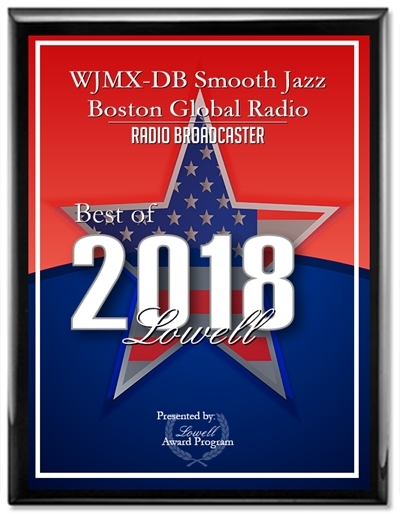 WJMX-DB Smooth Jazz Boston is also a professional and active dedicated member registered with The National Association Of Digital Broadcasters (NAdB) since November Of 2011.